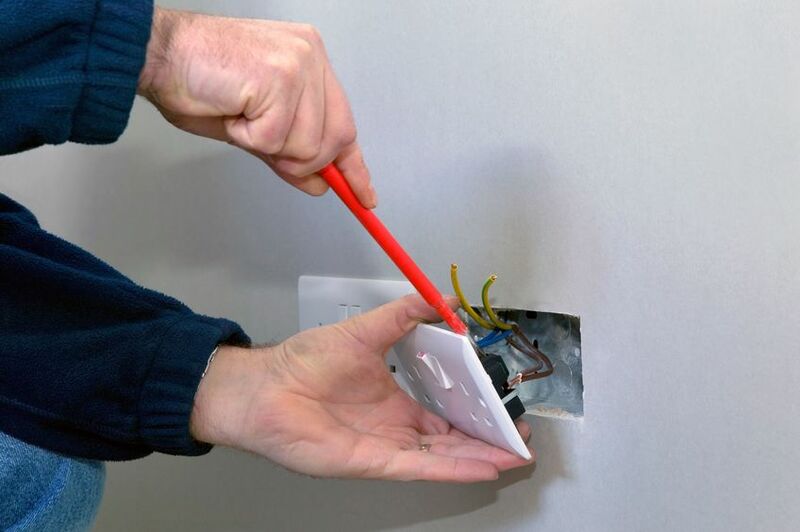 Whether you are renovating or just rewiring due to wear and tear, your property is in good hands with Ward Electrical Services. We are committed to providing you with a first class service, carried out by fully qualified, approved engineers, with minimal disruption to you. – Outdoor Power – lights, sockets and power to a shed.